There are four new studies that show how the healthcare industry is moving towards a care model that incorporates chiropractic care. Chiropractic care, which is a drug-free approach to treating back, neck and headache pain, is becoming the choice recommendation of physicians and medical organizations as the opioid epidemic has risen. The study by the Journal of Manipulative and Physiological Therapeutics was intended to form an integrated care pathway for physicians to manage lower back pain in veterans. A new standardized approach to using, referring and managing chiropractic care for lower back pain in veterans was developed which put chiropractic care into a tier 1 integrative pain treatment modality. 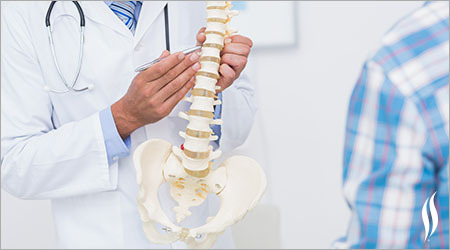 A study by the Chiropractic & Manual Therapies interviewed 60 individuals on the benefits chiropractors can bring into a multidisciplinary rehabilitation team. The study highlighted the specific attributes chiropractors bring to the table, which enhance patient outcomes and care. nextWhat’s The Pop During A Chiropractic Visit?